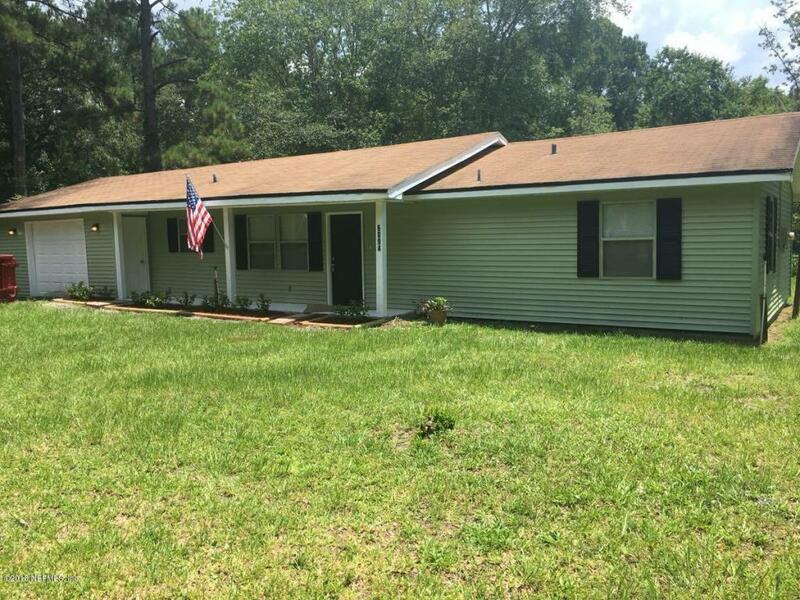 This is a totally rehabbed home on a beautiful 1 acre lot. 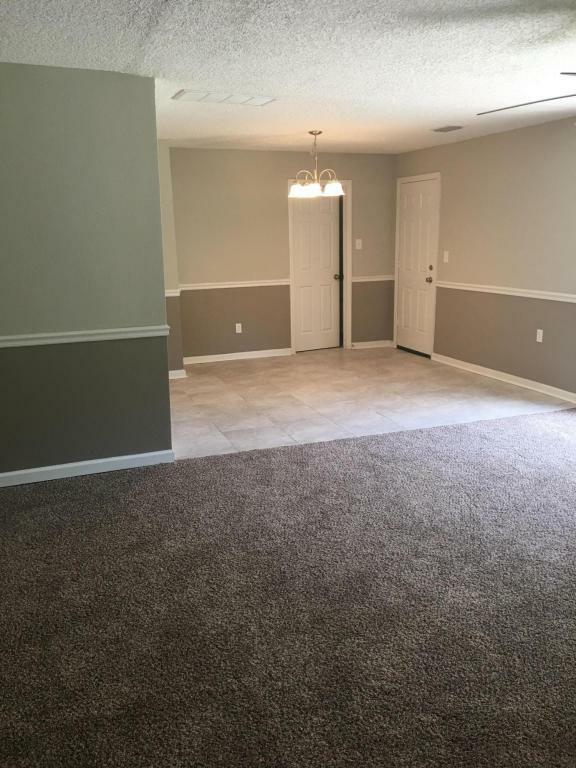 This home has two spacious BRs and 3 full baths. Kitchen is all new with tons of new cabinets & granite counter tops. Big 29 x 28 Garage with new floor. 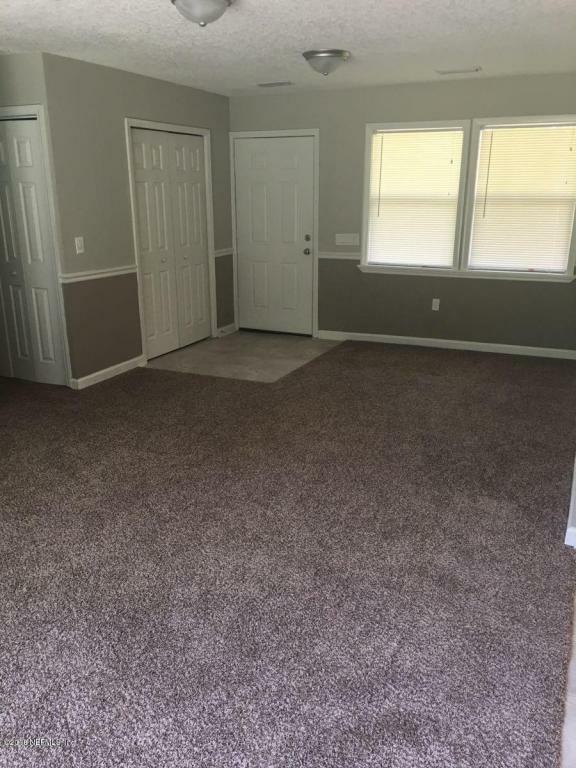 Home has all new flooring and roof is only 7 years old. 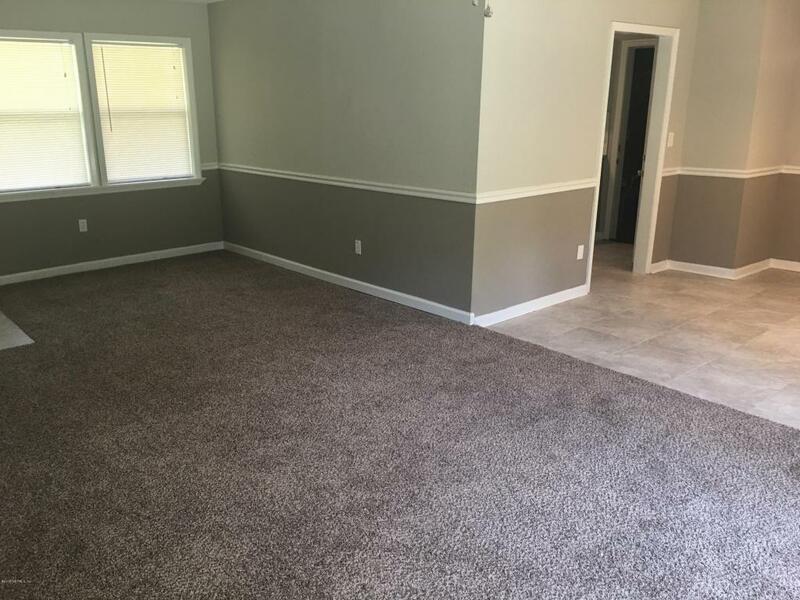 This home will not last long once it is seen. This home can go FHA, USDA, CONV. or VA.